The league recognized 15 members of the SMHS varsity football team that won its first Rio Hondo League title since 2015. Beau Hobbie was named the Rio Hondo League’s most valuable football player after rushing for 1,521 yards and 26 touchdowns. Running back Beau Hobbie was named the league’s most valuable player after rushing for 1,521 yards and 26 touchdowns. He set a new career rushing record at San Marino with a total of 3,517 yards, averaging an impressive 8 yards per carry. Senior linebacker Chris Wicke was named the league’s most valuable player on defense with a team-high 75 tackles. Offensive lineman Tommy Long, wide receiver Sean Richardson and quarterback Kade Wentz made the first team offense, and Darrin Li, Carson Giles and Jacob Leftwich were second-team selections. Defensive lineman Ethan Lainez, linebacker Seth Matzumoto and defensive back Keaton Heimerl are first-teamers, and Charles Daves, Neven Yarahmadi and Wheeler Smith made the second team defense. Offensive lineman Joey Brunner earned an honorable mention. Head coach Mike Hobbie guided San Marino to a 9-2-1 record, including a 4-0 record in Rio Hondo League play. The Titans edged Santa Ana Segerstrom, 21-20, in the first round of the CIF Southern Section Division 9 playoffs but then fell to North Torrance, 33-28, in the quarterfinals. Madison Kaufman made the All-Rio Hondo League second team along with teammate Hanna Wang. Sophomore Erin Hill is one of five SMHS volleyball players to be recognized by the Rio Hondo League. 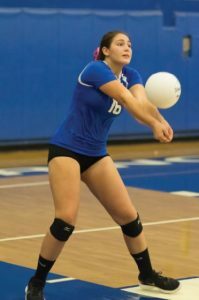 Another San Marino standout to earn one of the league’s highest honors was senior Keila Barra, who was named most valuable player in girls’ volleyball. 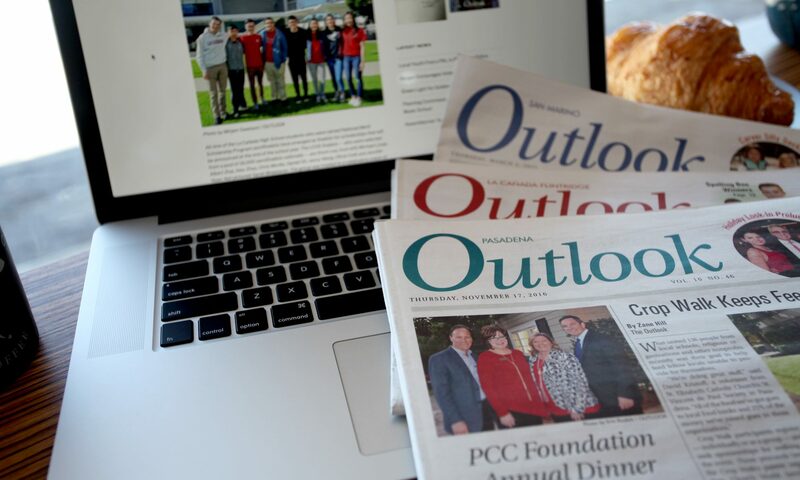 Sophomore Erin Hill earned a spot on the first team, Madison Kaufman and Hanna Wang made the second team, and Leela Anvekar received an honorable mention. Head coach Joseph Rios guided the Titans to their most memorable season in decades. 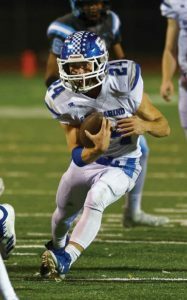 San Marino finished the 2018 campaign with a 25-6 record and claimed its first Rio Hondo League championship since 1990. The Titans reached the CIF-SS Division 4 quarterfinals and fell to No. 1-seeded Quartz Hill of Lancaster in four sets, 17-25, 20-25, 25-17, 23-25. 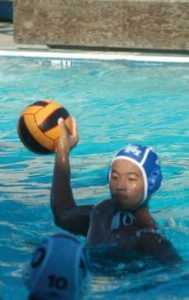 Senior Charleston Wong was the lone water polo athlete to make the All-Rio Hondo League first team. Three members of the San Marino High School varsity boys’ water polo team were recognized by the Rio Hondo League. Charleston Wong earned a spot on the first team, Taylor Suetsugu made the second squad and Elijah Carlton received an honorable mention. Head coach Robert Zirovich guided a young San Marino team to an 8-19 record, including a 2-6 record in Rio Hondo League play. The Titans finished fourth in the league standings.